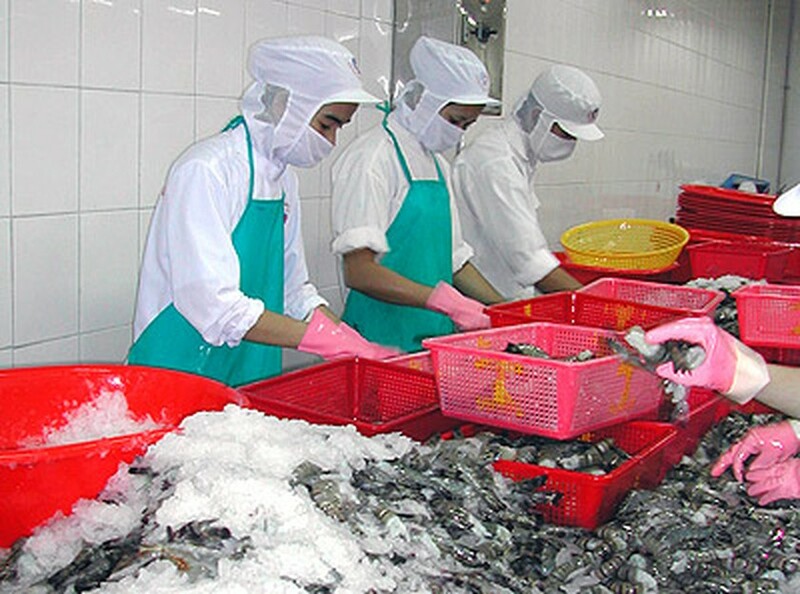 The export of farmed fish and their products earned Viet Nam some US$295 in February, bringing the total for the first two months of 2008 to US$550 million. 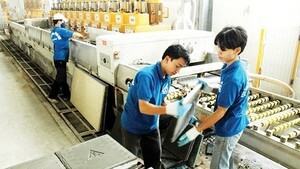 The Ministry of Agriculture and Rural Development says the main buyers remained the US, Japan and Europe. According to the Viet Nam Association of Seafood Exporters and Processors (VASEP), the cold weather in the central and northern regions in the period prevented most of the larger fishing boats from going out to sea. Those that did venture offshore found that the cold had made the ocean shrimp lose weight. The upshot was a greater demand for farmed fish, whose prices went up by as much as 50 percent in the domestic market. VASEP forecasts the global demand for seafood and farmed fish will increase in the near future.